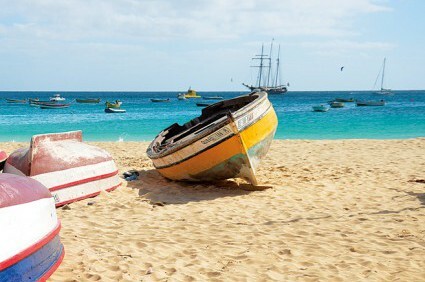 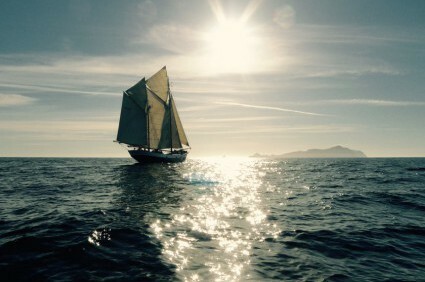 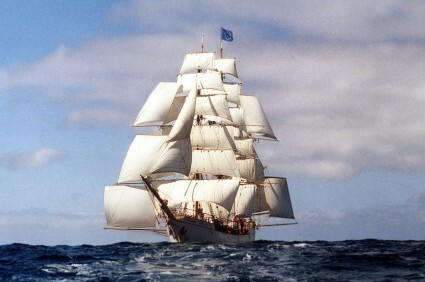 Have you ever dreamed of being a sailor and sailing the worlds seas and oceans? 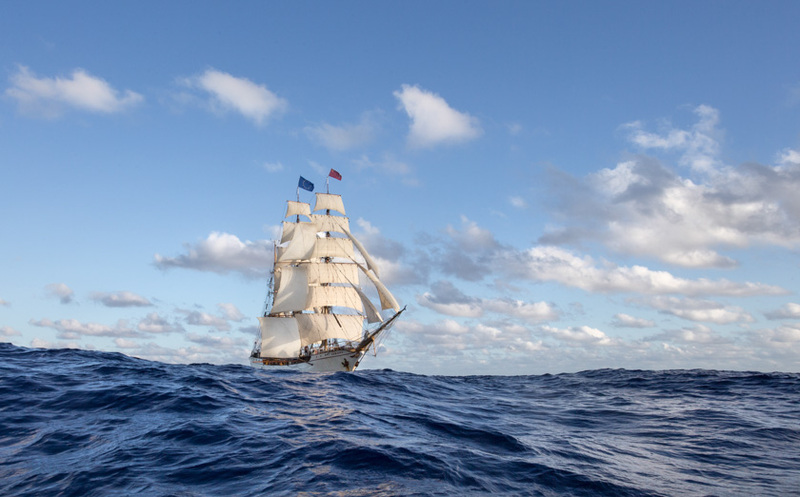 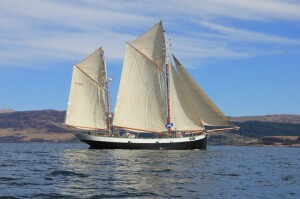 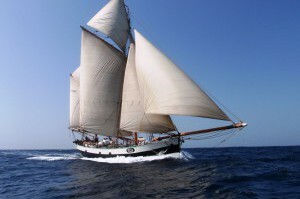 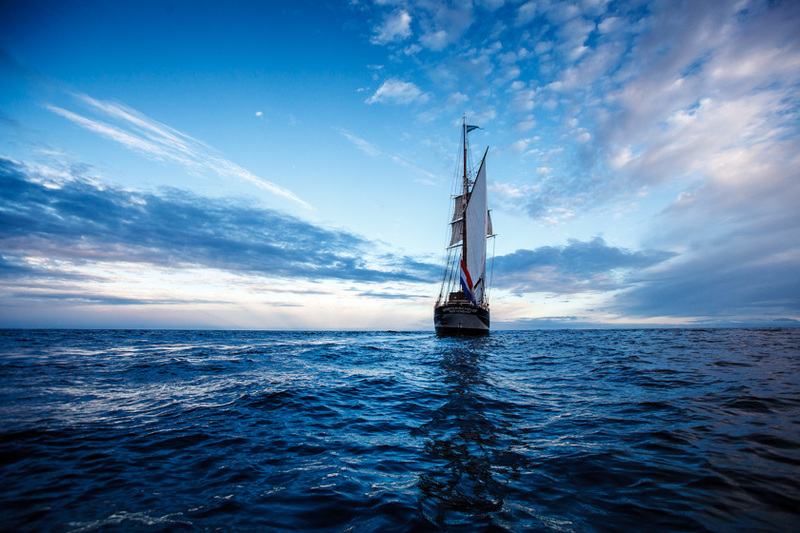 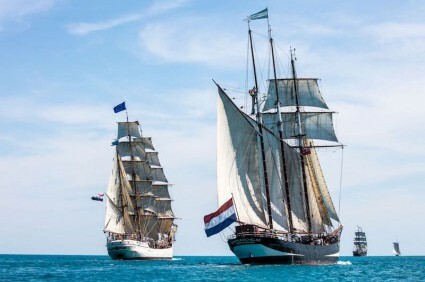 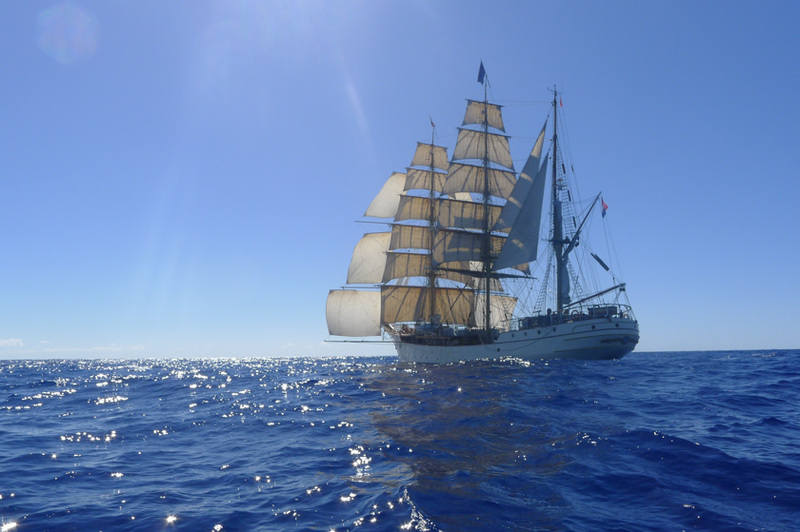 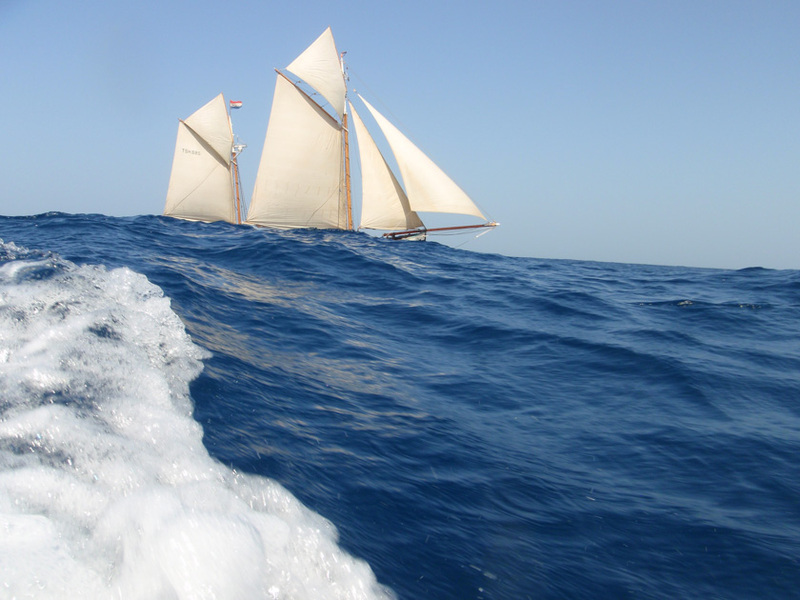 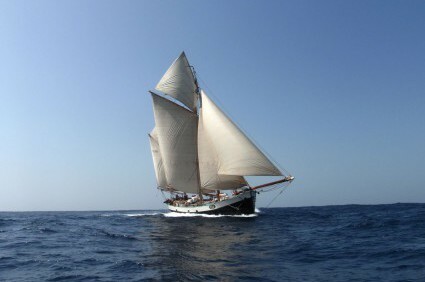 Join one of the Dutch Tall Ships on our ocean voyages and experience hands on sailing on a traditional sailing ship. 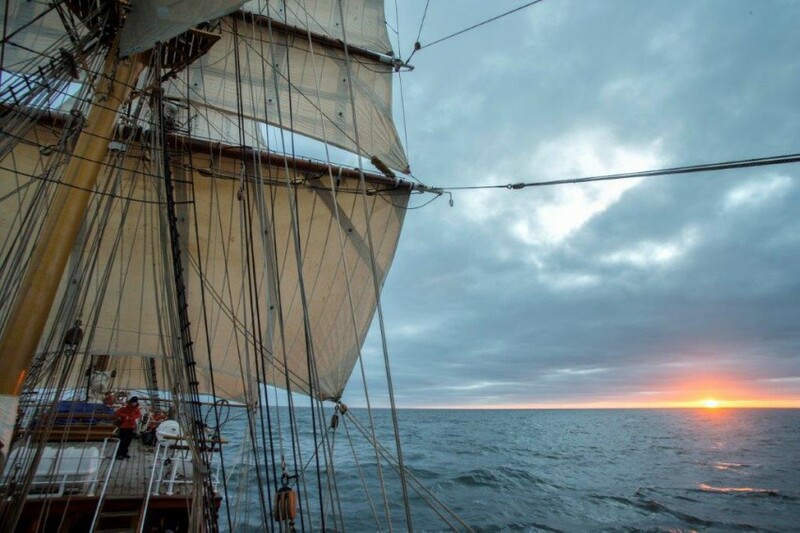 These voyages are perfect for solo travelers, new or experienced sailors and those who which an escape from ordinary life. 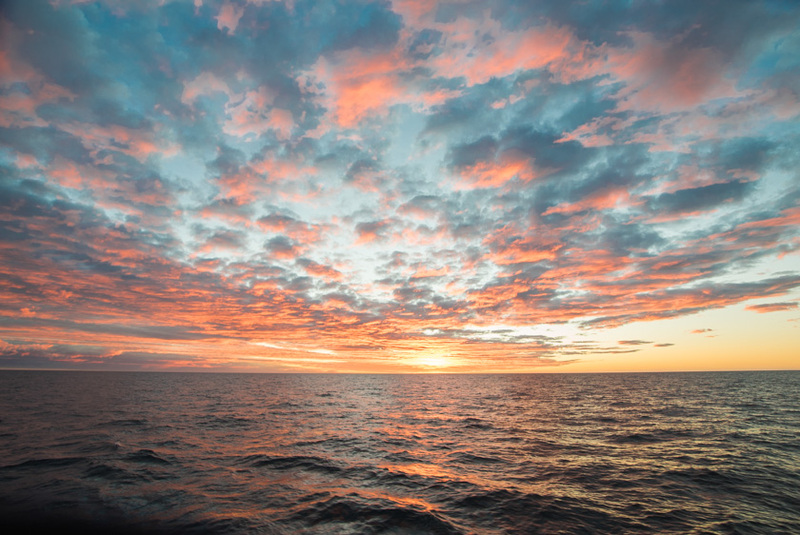 At sea, there is a new view every day and there is plenty of time to read that book you have been carrying to every holiday for years. Let the people on board surprise you with their knowledge of very diverse subjects, set sails, take the wheel, assist in maintenance and experience wind, weather, sea and nature. 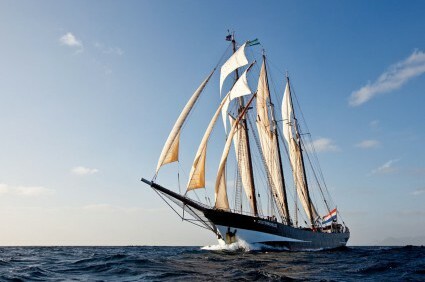 The Dutch Tall Ship sail beyond the commercial shipping lanes and to places where no airplanes come. 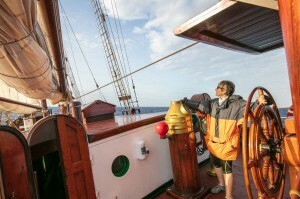 Due the relative small number of voyage crew you will always experience the most remote destinations in peace and quiet. 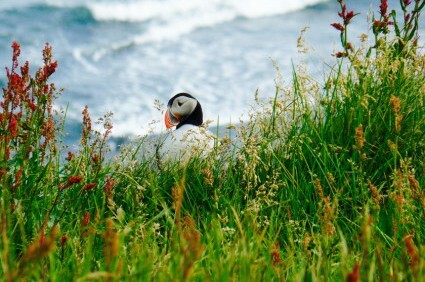 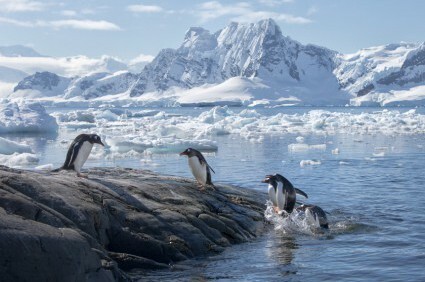 In these far away destinations amazing nature and wildlife can be found. 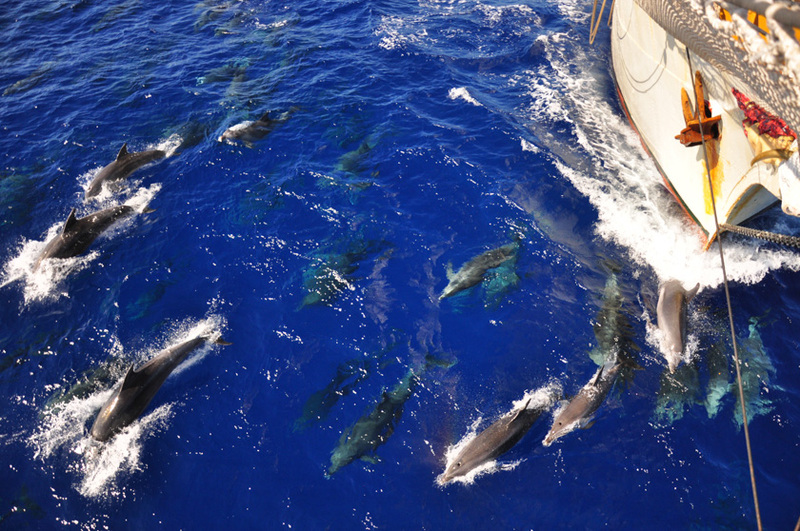 Traveling with a sailing vessel will not disturb their daily routine and give you the opportunity to see the most unique wildlife in their spectacular habitat.